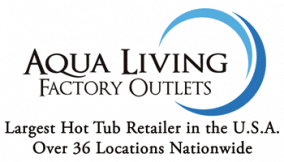 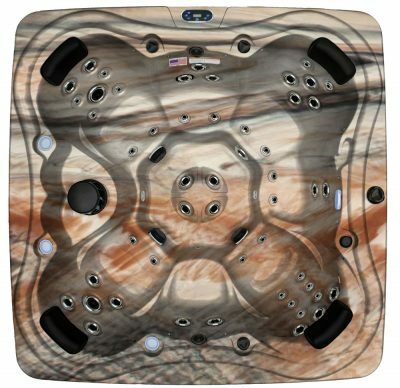 If you’re in the Raleigh, North Carolina, area and are in the market for a hot tub, swim spa or bath tub, come by Aqua Living’s Raleigh outlet so our knowledgeable staff can help you find the perfect product for your lifestyle. 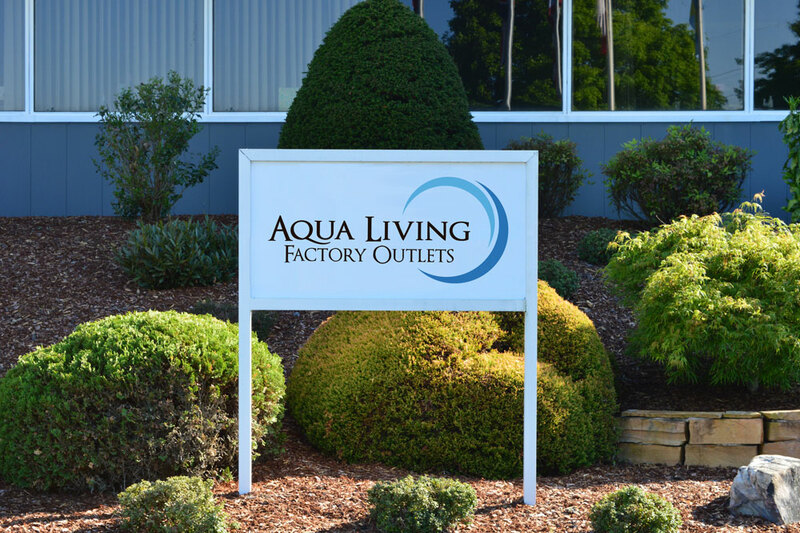 Hours: We’re open seven days a week, 365 days a year by appointment only. 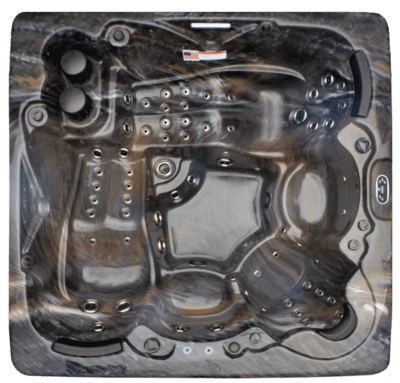 Call us today to make an appointment at a time that’s convenient for you. 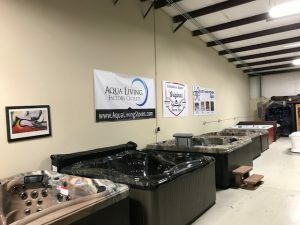 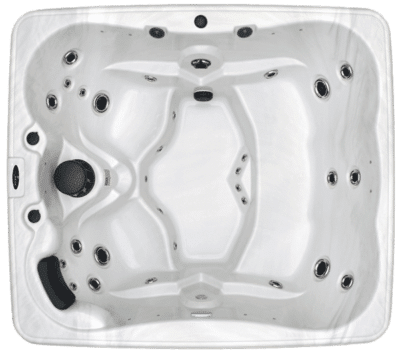 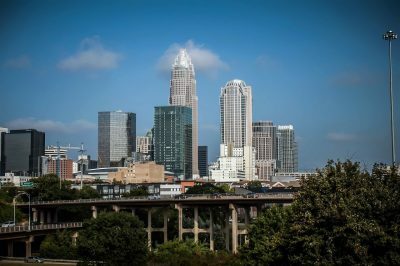 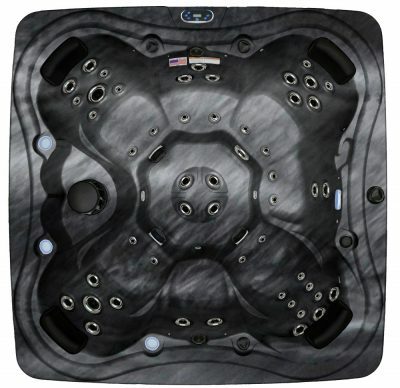 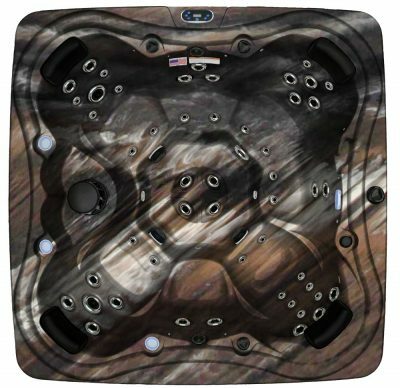 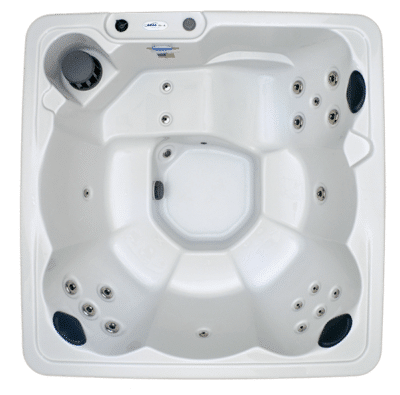 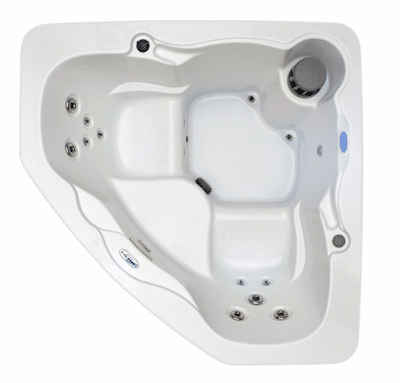 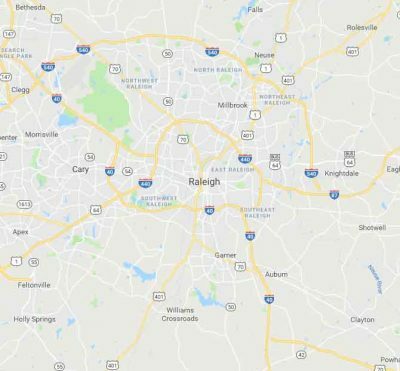 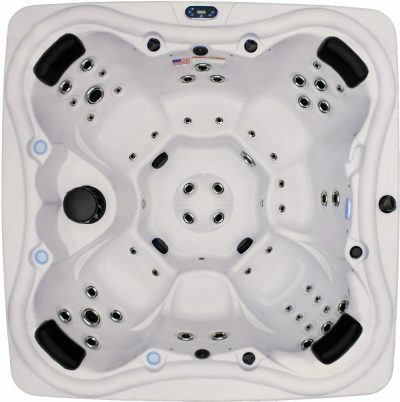 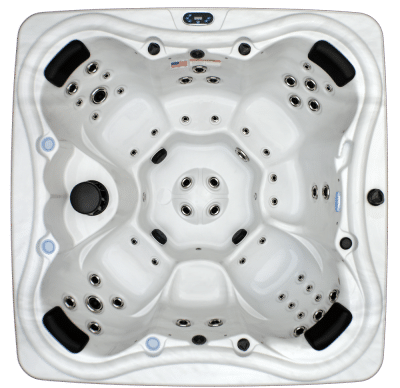 At our Raleigh, Greensboro & Indian Trail locations throughout North Carolina, our helpful staff will be happy to assist you in finding a hot tub, swim spa or bath tub that suits your needs. Whether you’re looking for high-tech features, more classic designs or a mix of both, you’re sure to leave with a product you love from Aqua Living Outlets.